The next-generation of the most advanced digital media technology on the Internet. This latest release of Apple's cutting-edge digital media software for both Mac and Windows-based computers delivers unparalleled quality for creating, playing and streaming audio and video content over the Internet. 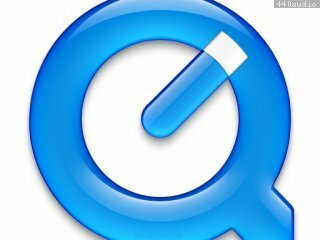 QuickTime 7.6.2 includes changes that increase reliability, improve compatibility and enhance security. This release is recommended for all QuickTime 7 users. 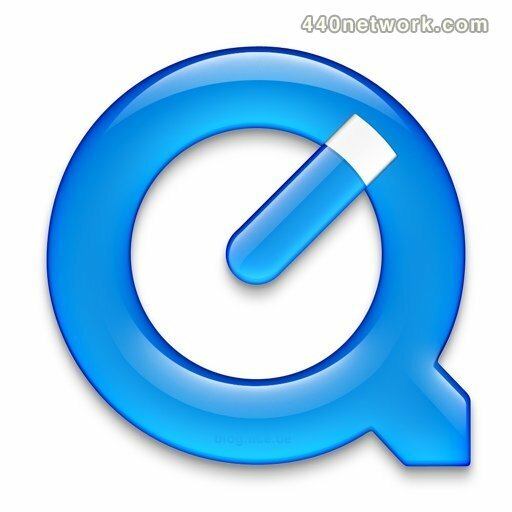 QuickTime 6.5.2 is an important release which includes a security update and bug fixes. In addition this release includes enhancements in the Apple Lossless Encoder and AAC codecs, as well as improved support for iTunes and other QuickTime-based applications. Que dire sur ce standard ? Impossible de s'en passer ! Et sa presence dans le systeme est meme necessaire au fonctionnement de nombreux logiciels audio et video.